This 5800 Tiara is a MUST SEE!!! A incredible interior and exterior space is designed for comfortable cruising and relaxing. No expense has been spared on this yacht by this knowledgeable owner. "Baby Doll" is equipped with redundant systems and all the desirable options, including a water maker and Sat TV. Transferrable Extended Warranty Until October 2018!!! 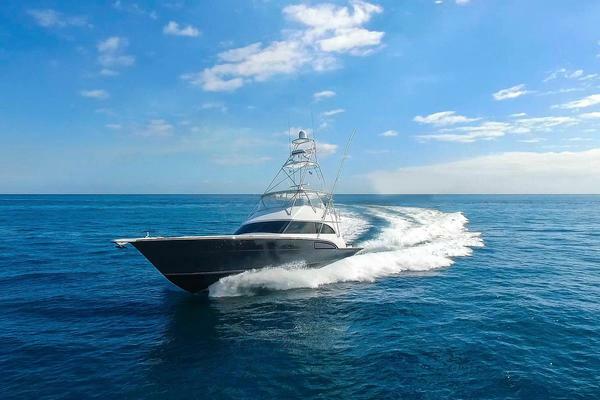 You will not find a better equipped Tiara 5800 Sovran anywhere in the world or one in better condition. 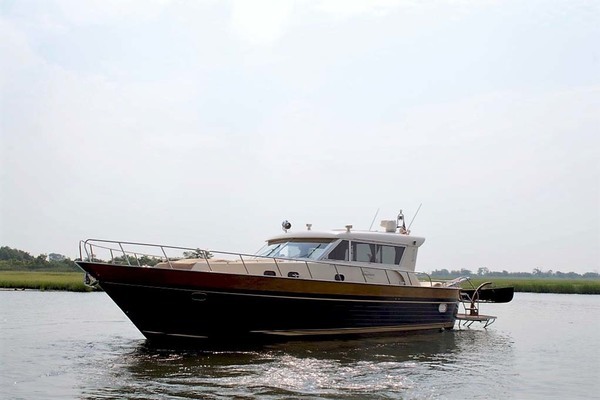 The Tiara 5800 Sovran is the flagship of the Tiara line from 2007 to 2015. 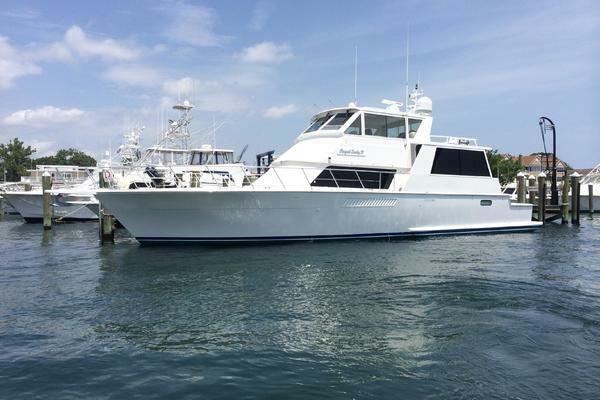 The knowledgeable owner has serviced the vessel with an open checkbook. The three stateroom layout provides sleeping for up to 7 people, in air conditioned comfort. The large Aft deck with the custom sun shade and side curtains increases the livability and cruising comfort of this outstanding up-scale yacht. Don't Let This One Get Away.... Call for a Private Showing.